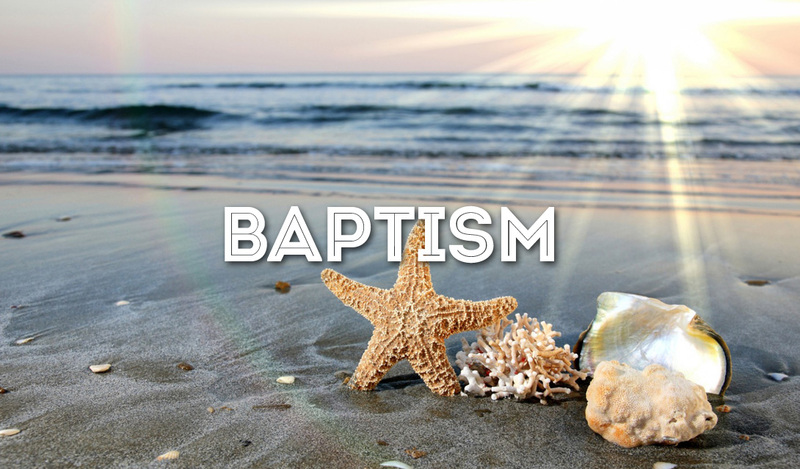 Sunday, March 24 Have you been baptized? It is the first step of Christian obedience. Sign up this Sunday on your Connection Card, or contact Pastor Andy for more information.